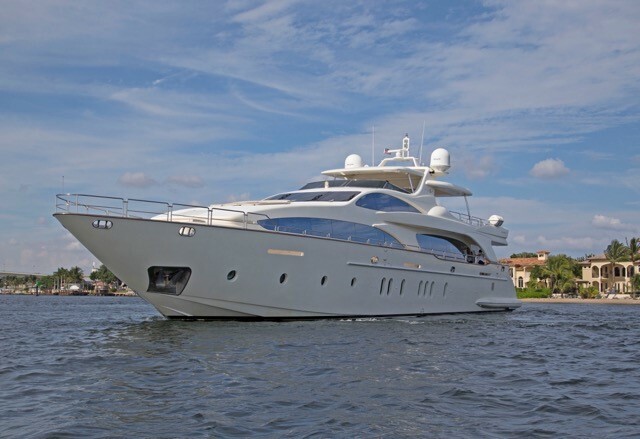 Discover the GIAOLA LU yacht video below, and catch a glimpse of her finely crafted details. 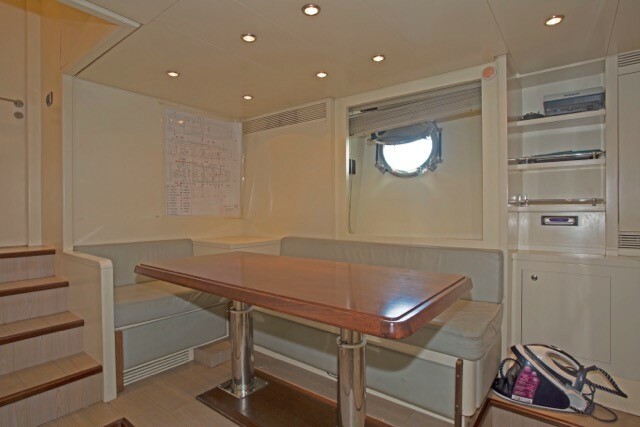 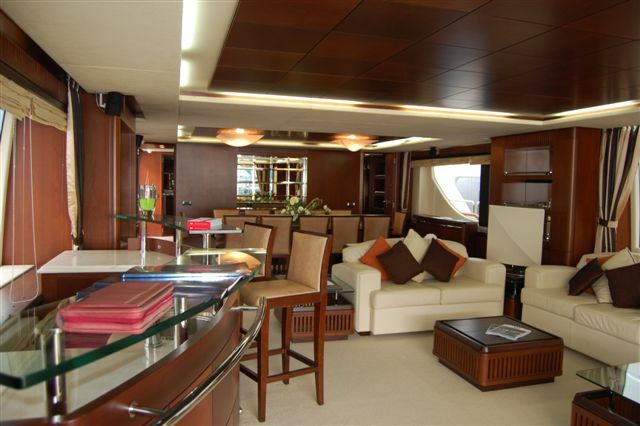 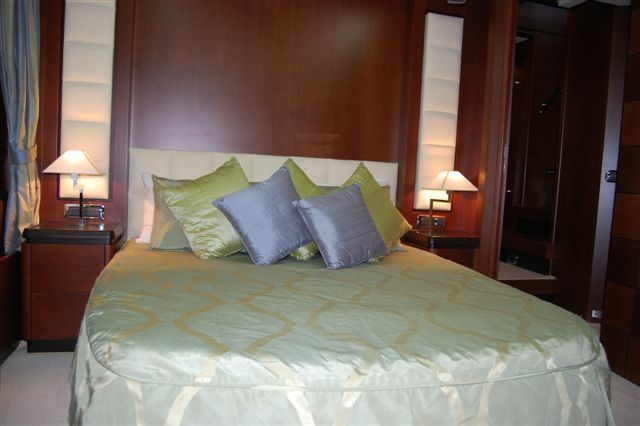 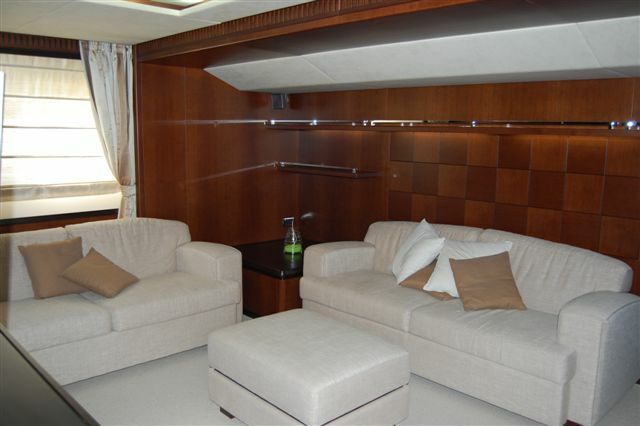 Constructed by AZIMUT, and delivered in 2006, the GIAOLA LU accommodates 11 guests in 5 staterooms, who are serviced by 6 crew. 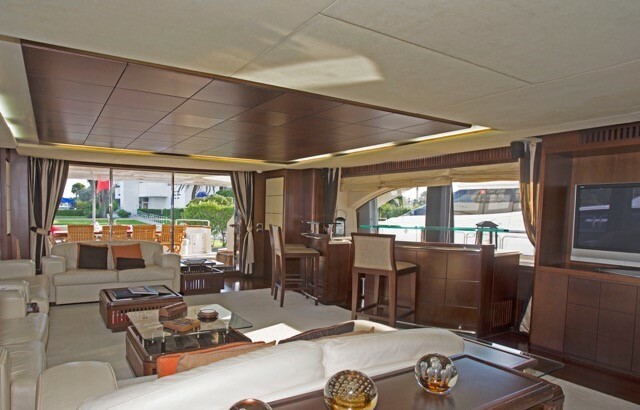 Her majestic exterior lines were designed by Stefano Righini, and impressive interior styling is by Carlo Galeazzi, creating a yacht that gleams both inside and out. 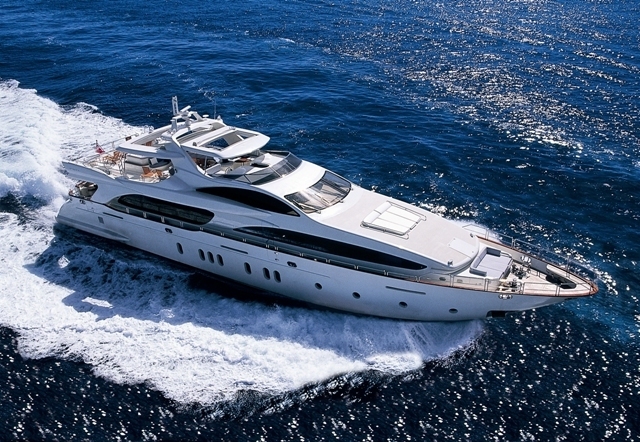 The GIAOLA LU yacht video reveals the designers’ vision of elegance at sea. 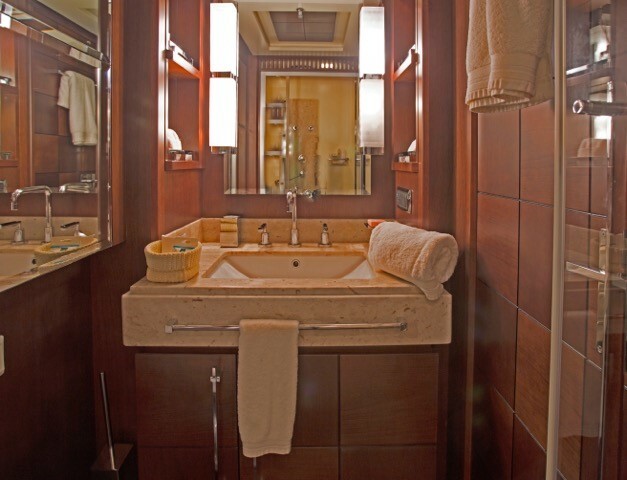 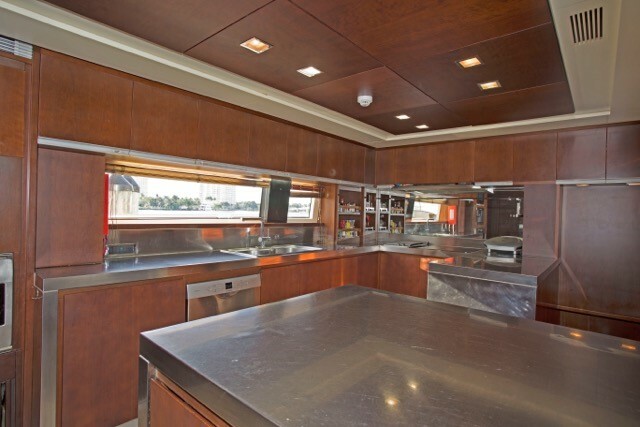 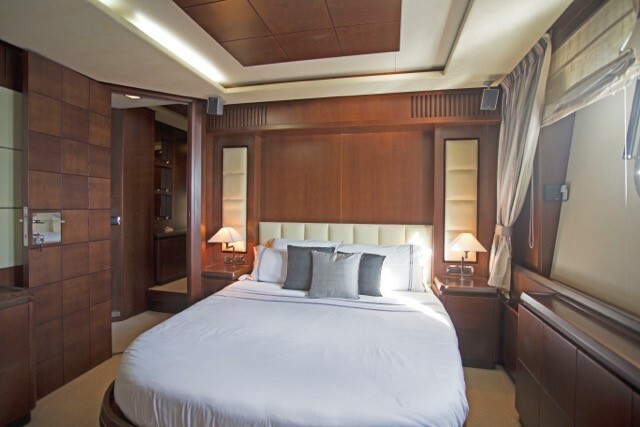 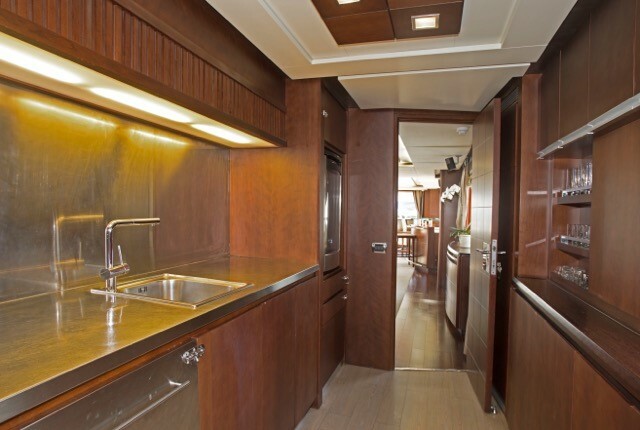 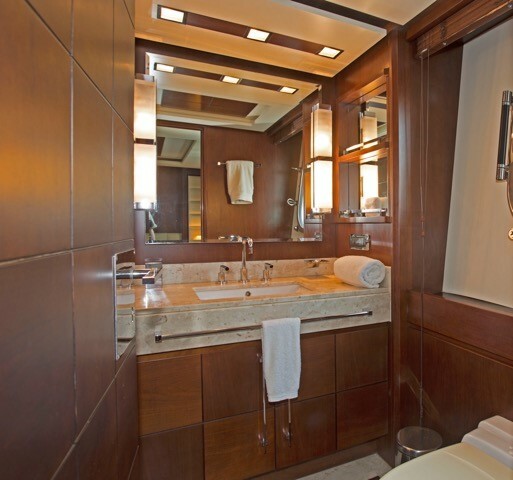 From her detailed wood-laden interior, to the warm styling of the staterooms, each aspect of GIAOLA LU was designed to reveal the highest in luxury standards. 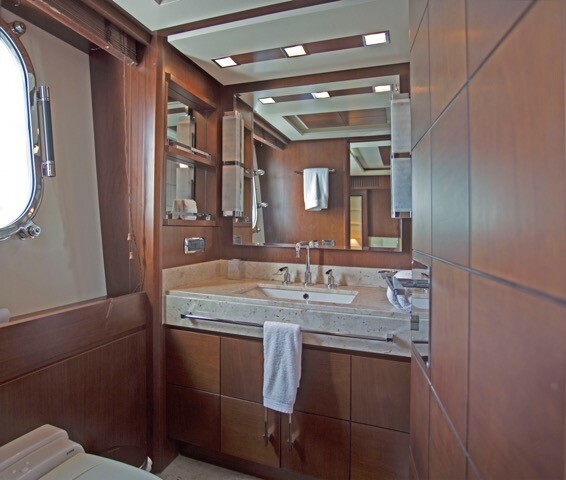 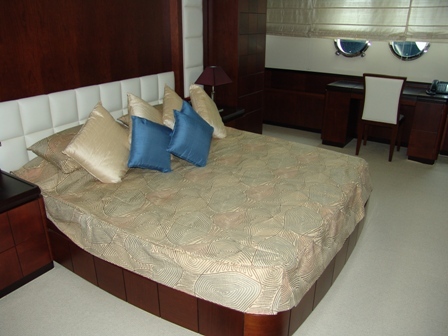 With accommodations for 11 guests in 5 staterooms, the yacht’s layout was purposely designed to make those on board feel at home. 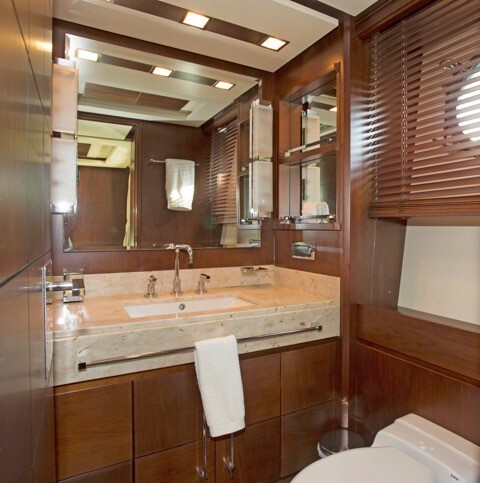 The GIAOLA LU embodies the ideal mode of luxury travel for the most discerning yachtsmen. 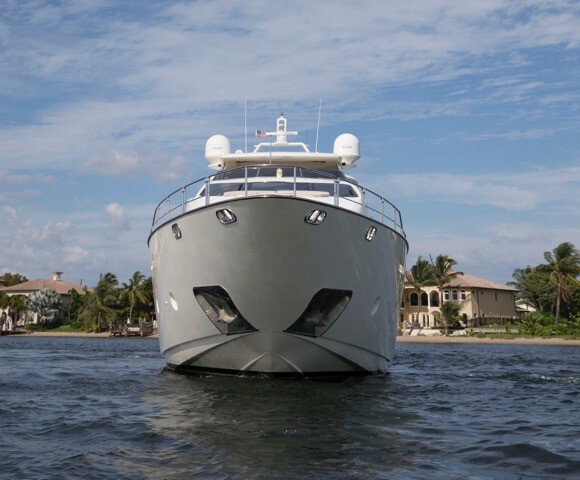 Interested In The GIAOLA LU Yacht? 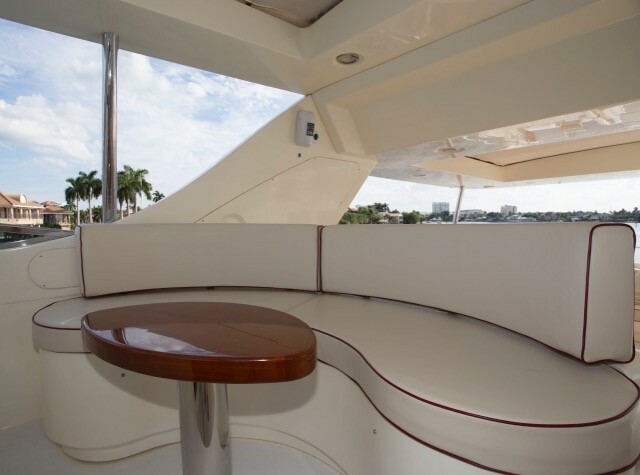 For additional information, select one of the options above. 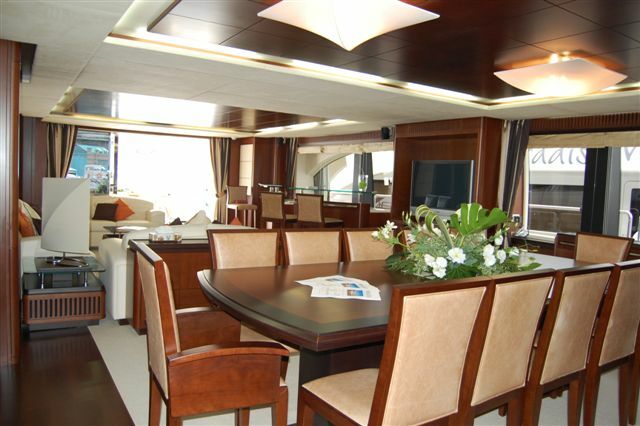 Here you will find detailed information about the GIAOLA LU yacht. 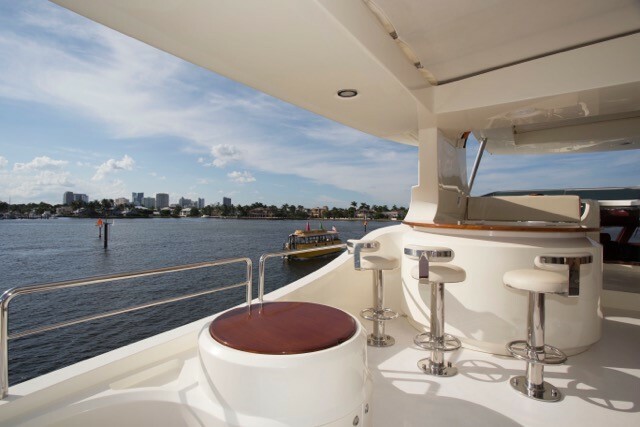 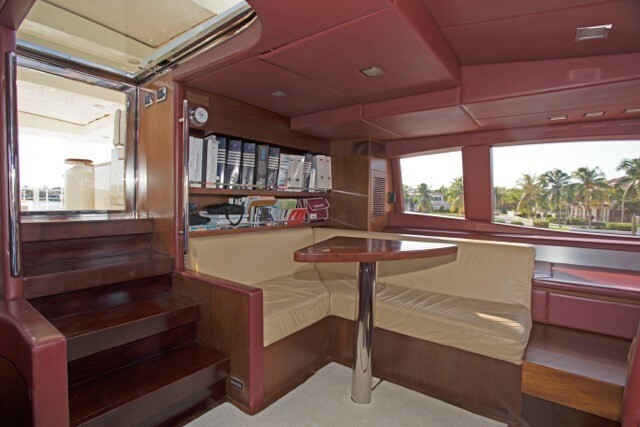 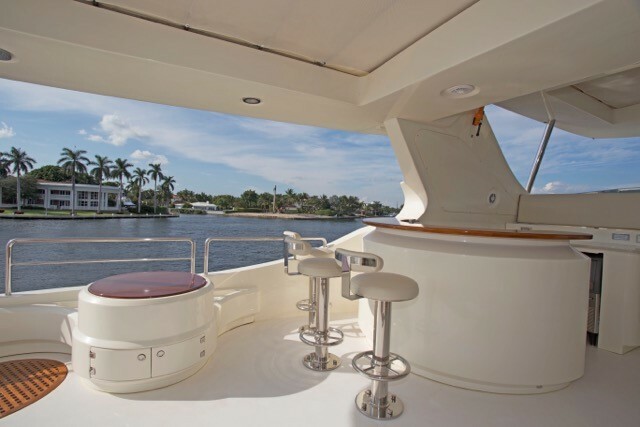 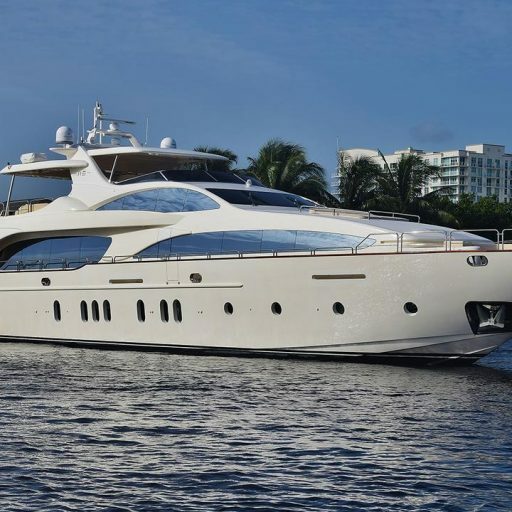 To learn if the GIAOLA LU yacht is currently offered for charter and the weekly rate, view the GIAOLA LU yacht charter price. 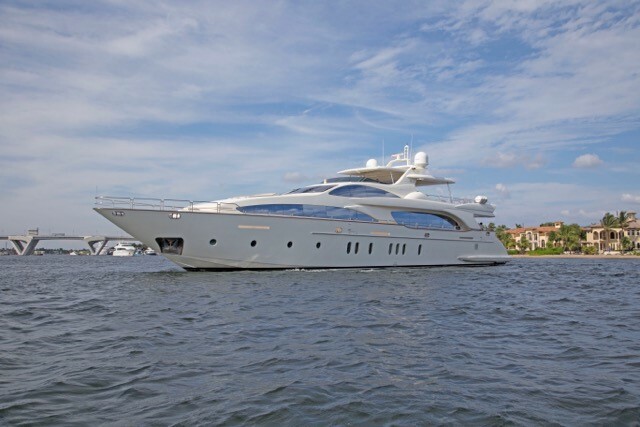 In the event there is not a GIAOLA LU yacht video, or to request additional media, please inquire. 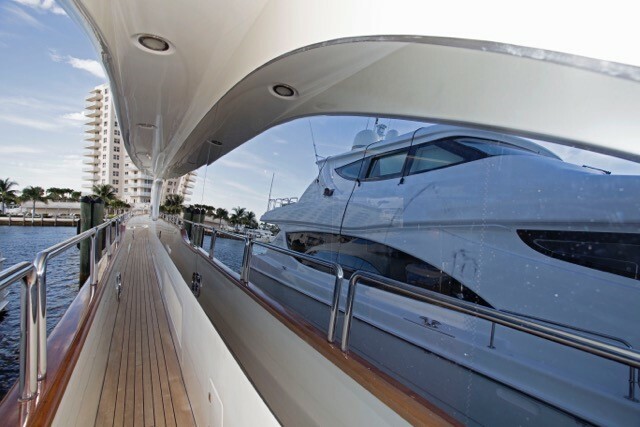 The experts at Merle Wood & Associates have relationships with yacht owners and captains of the most notable luxury yachts on the water, including those not publicly advertised. 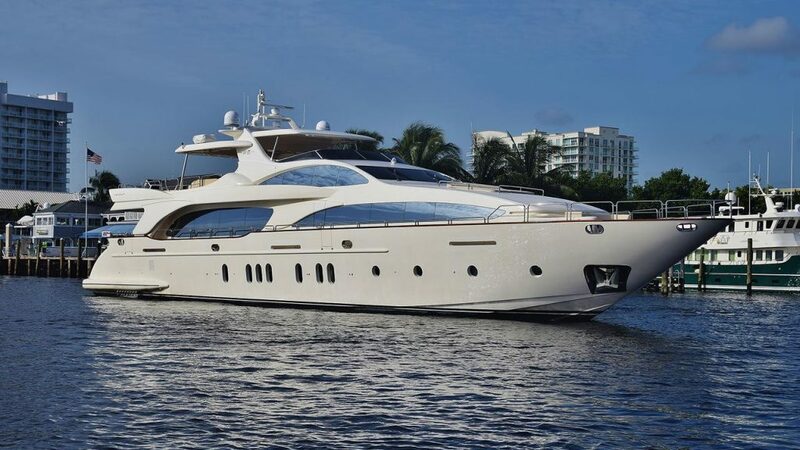 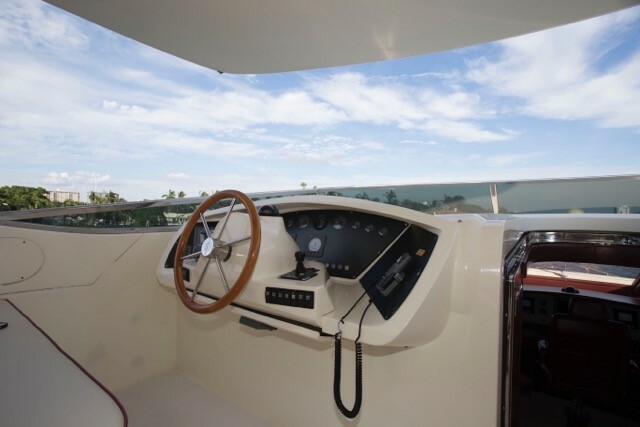 For further information, including a custom yacht report with additional GIAOLA LU yacht photos, simply contact a yacht broker at Merle Wood & Associates. 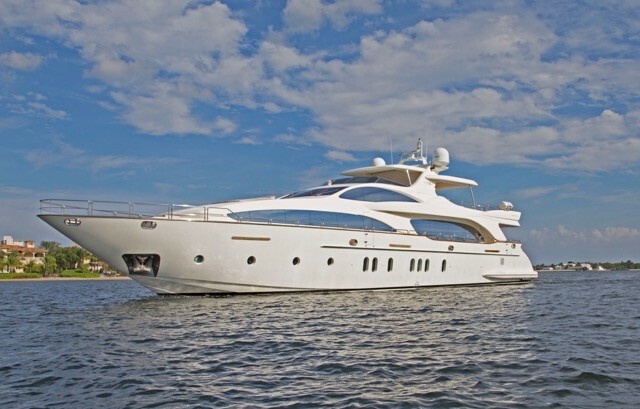 Our expert team of yacht specialists are known for their experience and knowledge about yachts for sale, both luxury motor yachts and sailing yachts, worldwide. 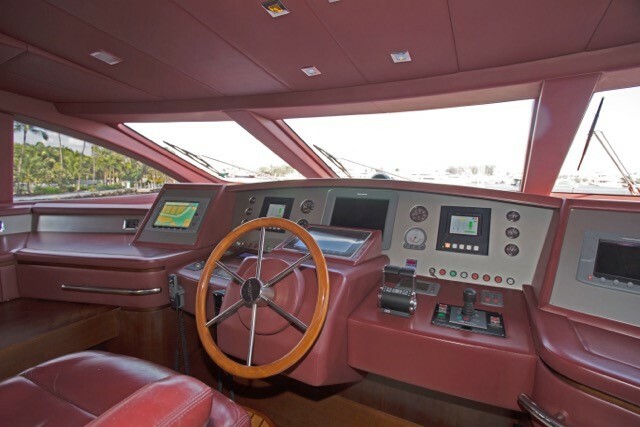 The GIAOLA LU yacht video is displayed to provide our visitors the most current and accurate content for the luxury yacht GIAOLA LU. 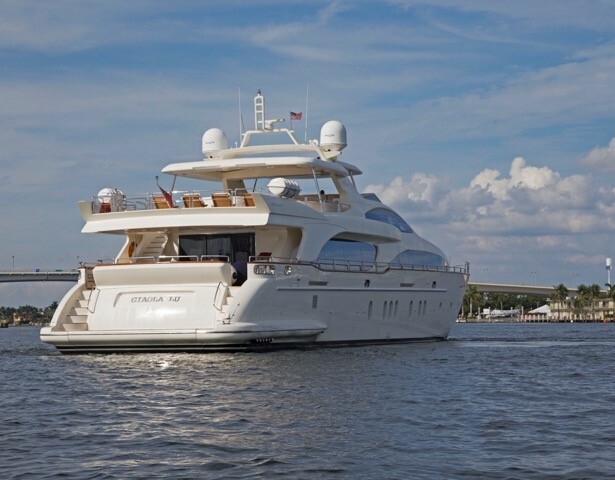 If you would like to report an error or submit additional video or photos, of the GIAOLA LU, please contact our luxury yacht intelligence team.